As we’re preparing for the Holidays, we feature a number of usability improvements, including a new issue reporter. We improved the load time of embeds: we’re now no longer loading background environment maps if they’re not needed. We improved the ranking of models on the category/tag galleries for more relevancy. We fixed an issue where annotations would sometimes display as ‘null’. We’re now displaying a thumbnail when you take a screenshot of your model. We added an Issue Reporter to the settings menu. This allows you to flag specific problems with your model so we can investigate. We fixed an issue in our PLY importer which could cause certain files to fail uploading. 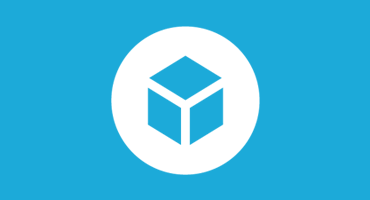 When importing FBX files, we now automatically assign the correct Sketchfab materials to your model. Comments on the blog are now integrated with our new forum.